Powell grew up in West Carthage and was a 1994 graduate of Carthage Central where he was a lacrosse star. He was a heralded recruit and signed to play at Syracuse University. He was given the prestigious #22 jersey at the school. He helped lead the Orange to the 1995 National Championship as a freshman. His 287 career points in college was a school record at the time and still ranks 10th all time in the NCAA. He was a 4 time NCAA all Tournament team selection, a 3 time 1st team All American, and was the first player to gain All American honors at two different positions. He was a 2 time Lt. Raymond Enners Award winner as the NCAA Most Outstanding Lacrosse Player. After his tremendous collegiate career, he was drafted 1st overall in 1998 by the Rochester Knighthawks in the National Lacrosse League. His 504 career points ranks 1st all time in Major Lacrosse League history. He was the MLL Offensive Player of the Year in 2005. 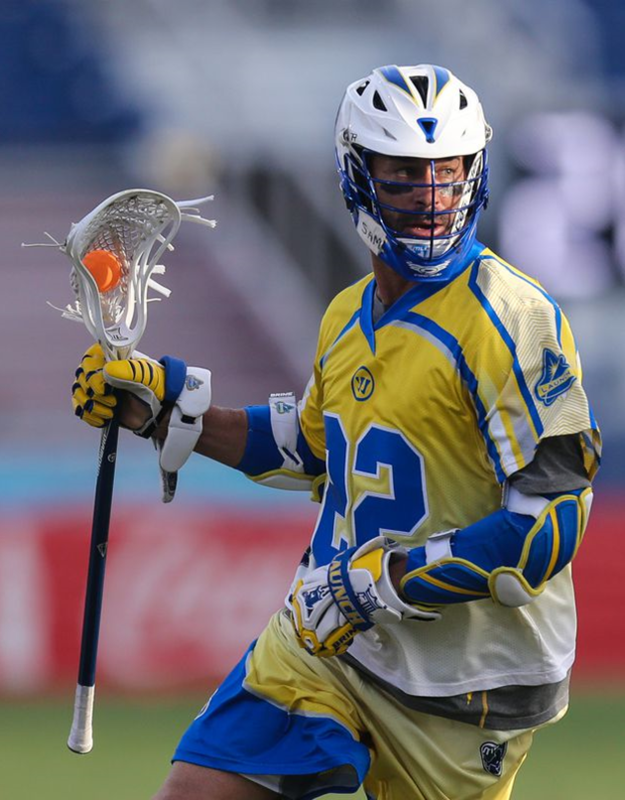 He was also named league MVP in 2014 at age 38 as a member of the Florida Launch. Powell also captained the 2006 United States National Team for the World Championships and captained the 2011 Men's Indoor National Team. In the summer of 2015, Powell started the Casey Powell Lacrosse Foundation and he is also the founder of Speed Lacrosse. Casey has joined the coaching staff for the Jacksonville University Lacrosse program. He currently resides in Jacksonville FL. The North Country Sports Hall Of Fame is proud to welcome Casey as part of it's inaugural class.